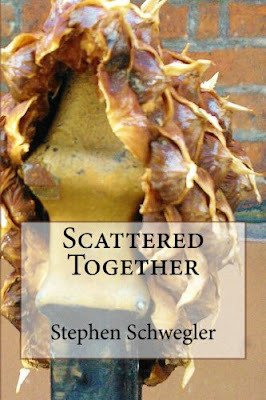 STEPHEN SCHWEGLER: Buy Perhaps. and save some money! Buy Perhaps. and save some money! Want to save $3.99 on Perhaps.? Enter FREEMAIL305 on lulu.com when ordering the book and do just that. That should cover the cheapest shipping option so it's basically like getting free shipping. Can't really beat that! The link is on the store page.